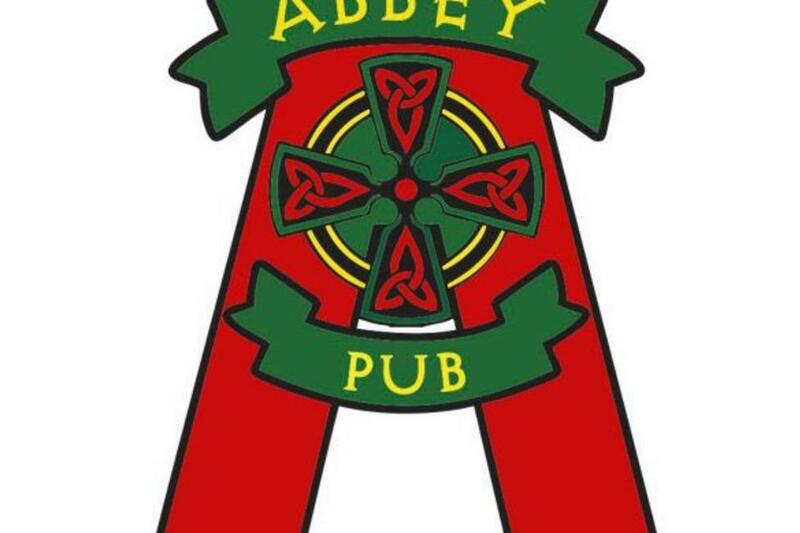 Located in the heart of the vibrant West 7th district of Ft. Worth, The Abbey Pub is the oldest Irish Pub in the area. They offer a perfect setting for people to relax, hang out with friends, play games, and have a friendly conversation. 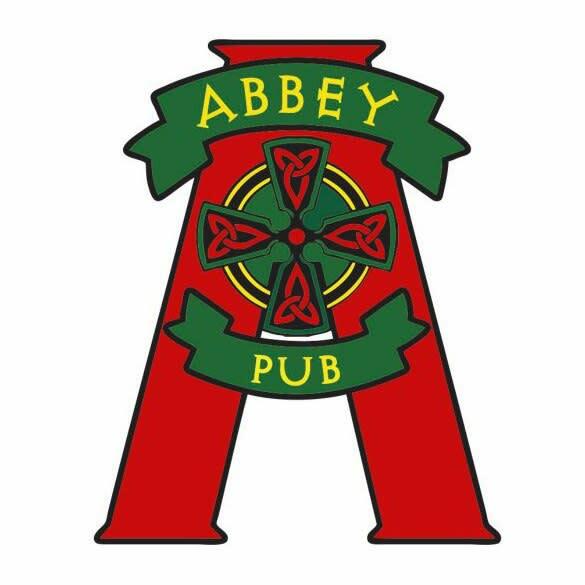 Abbey Pub has an extensive craft beer menu as well as a wide variety of bottled and canned beers. They have a great Irish Whiskey selection as well. 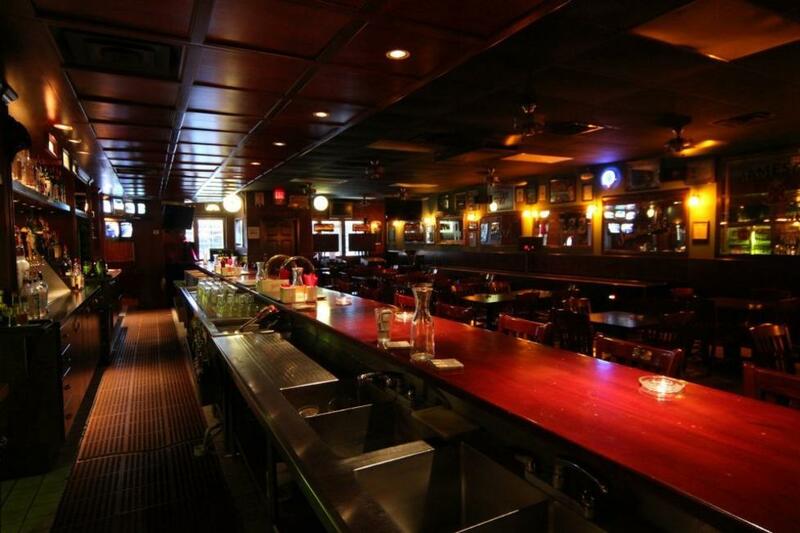 They offer Shuffle Board, Beer Pong, Pool Table, Darts, Golden Tee, Power Putt, and a digital jukebox.